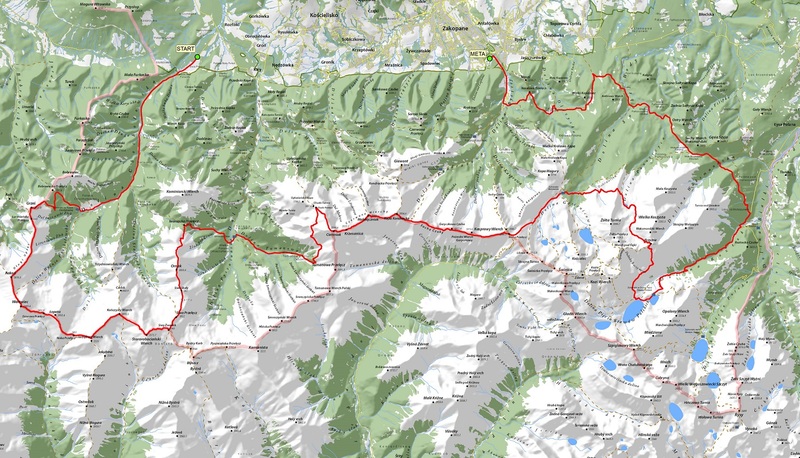 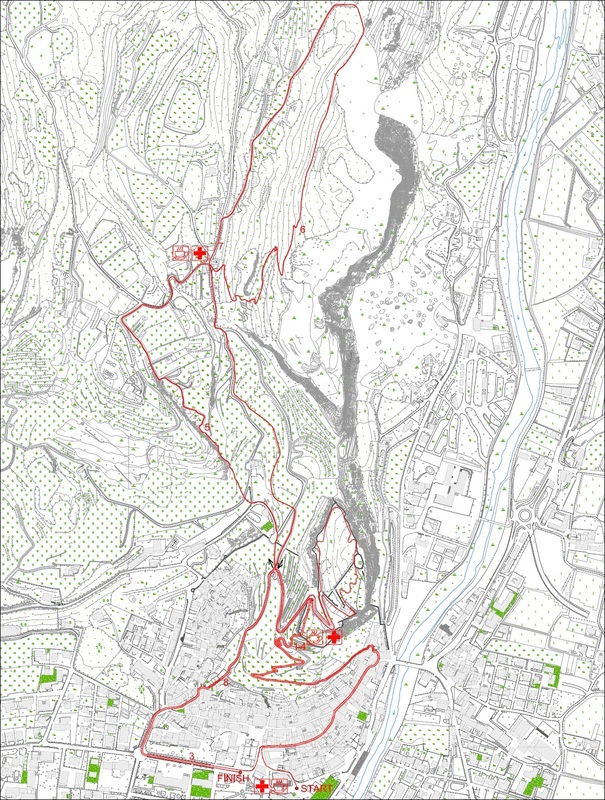 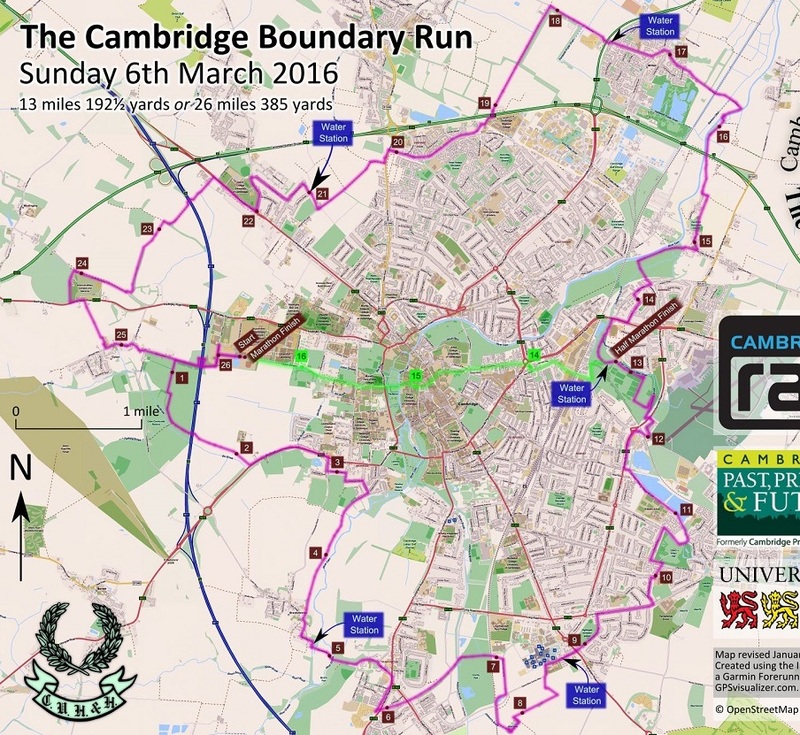 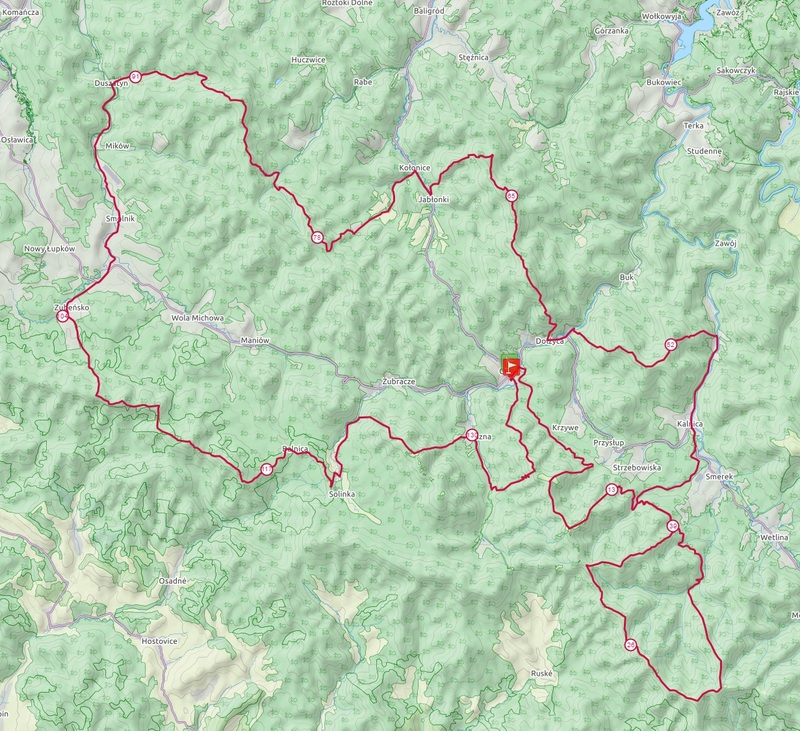 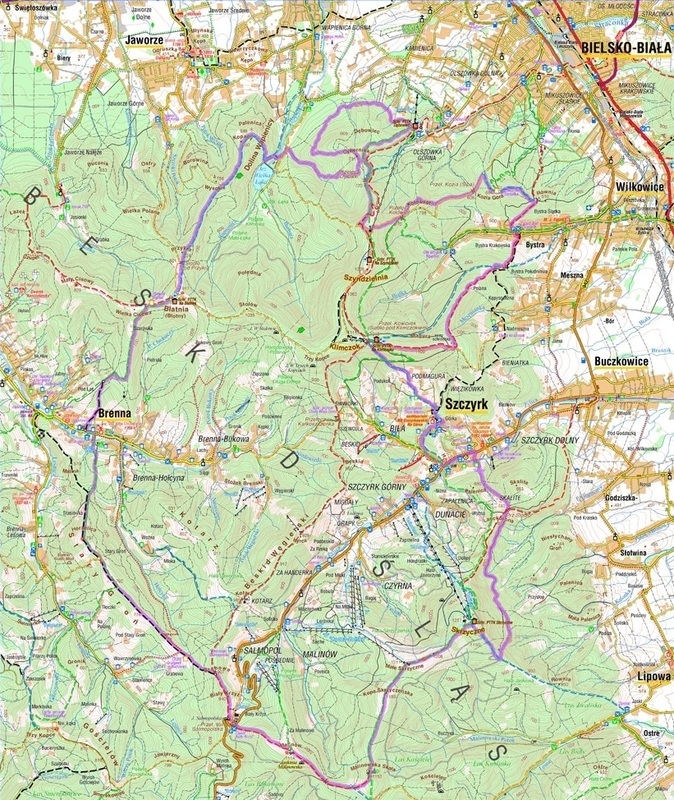 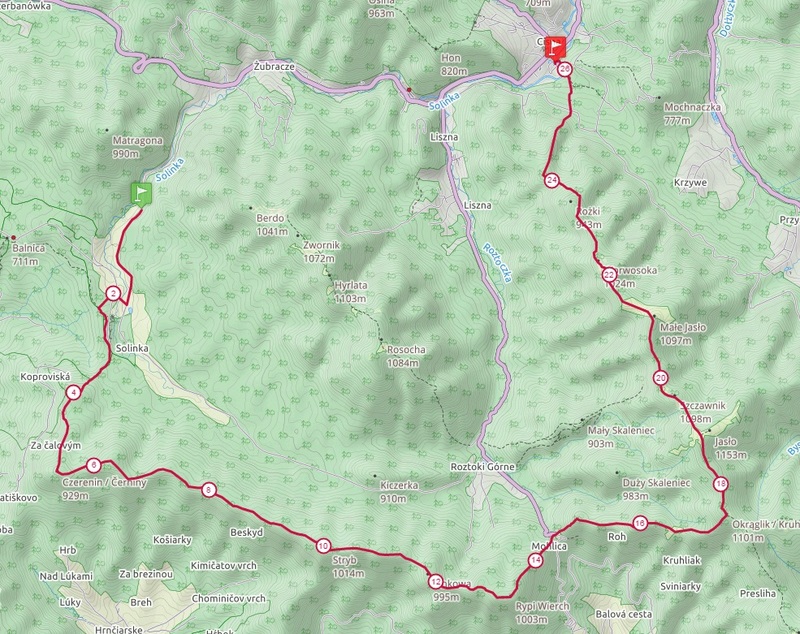 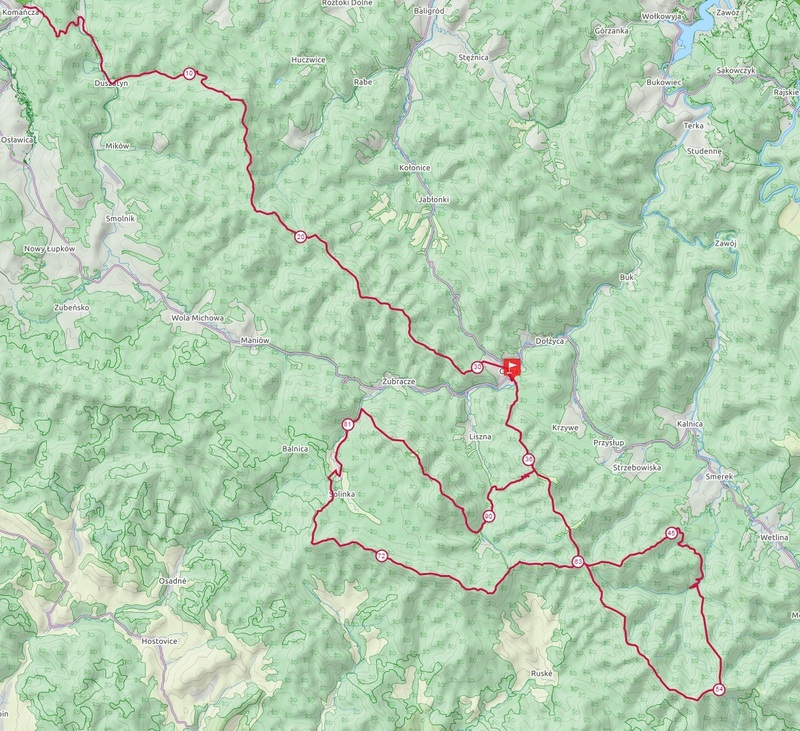 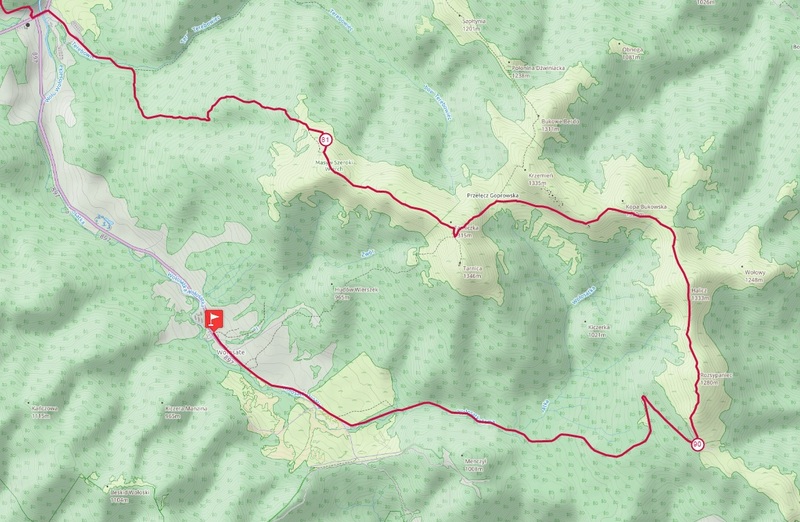 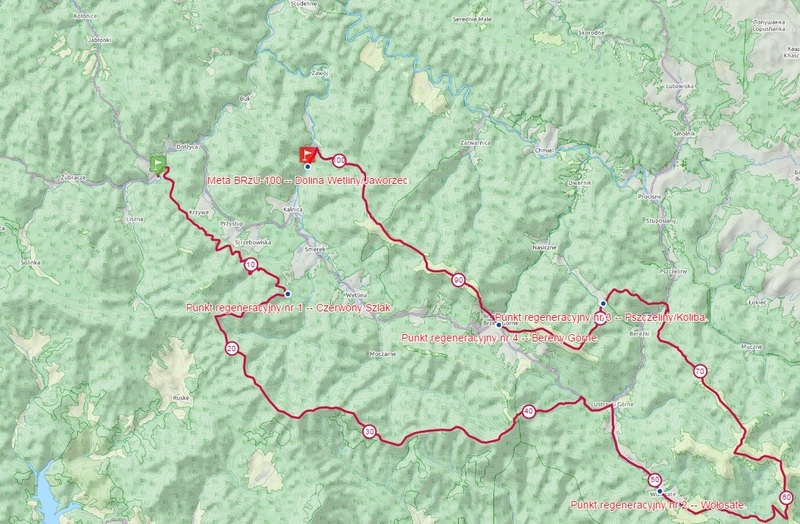 RunCalc portal publishes raster maps calibrated for RunCalc applications. 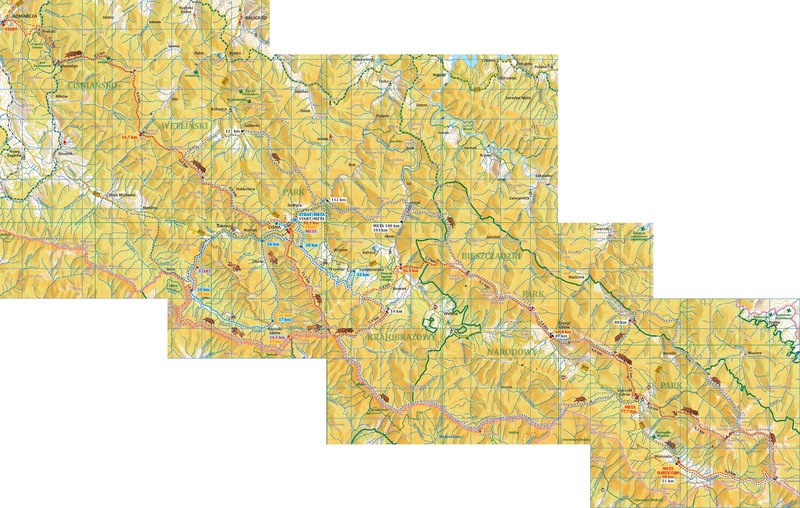 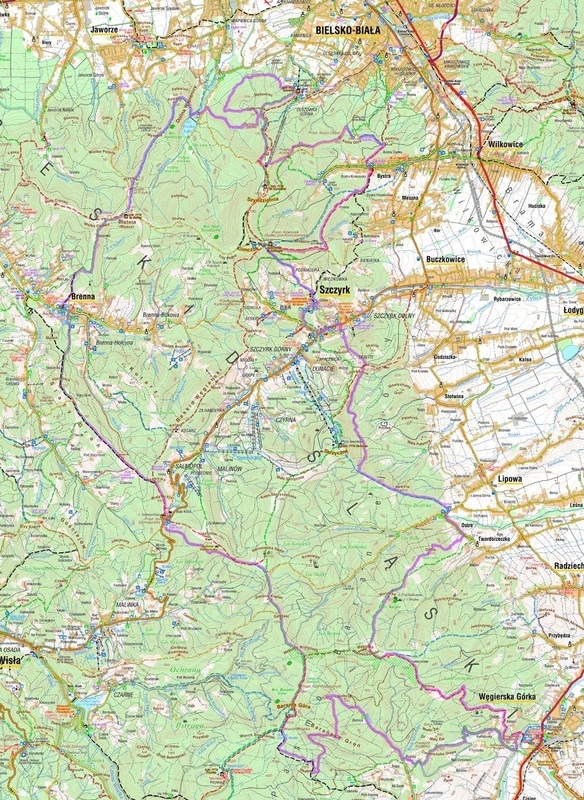 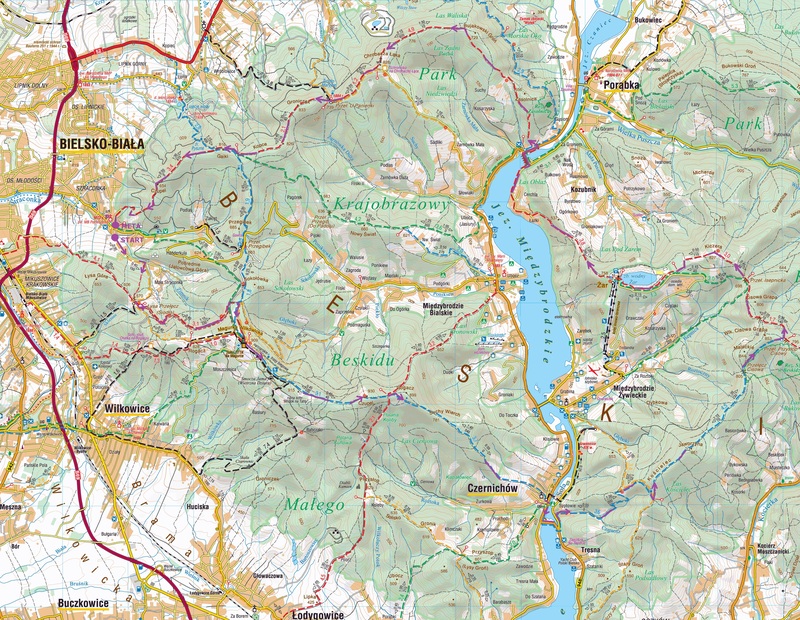 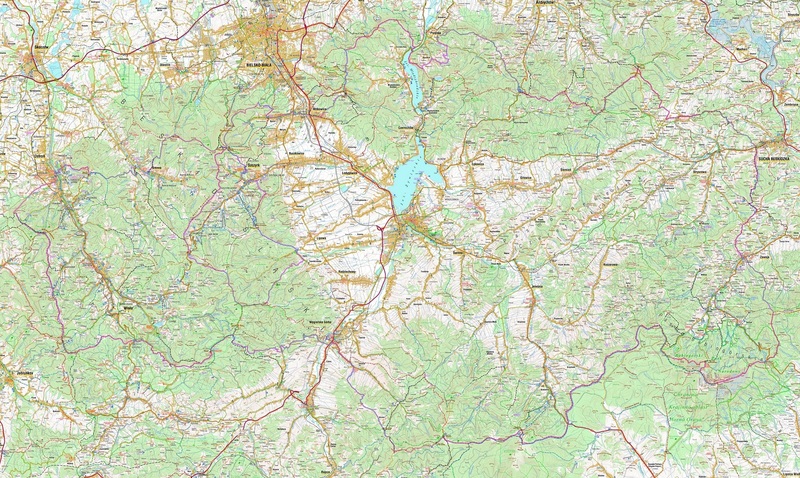 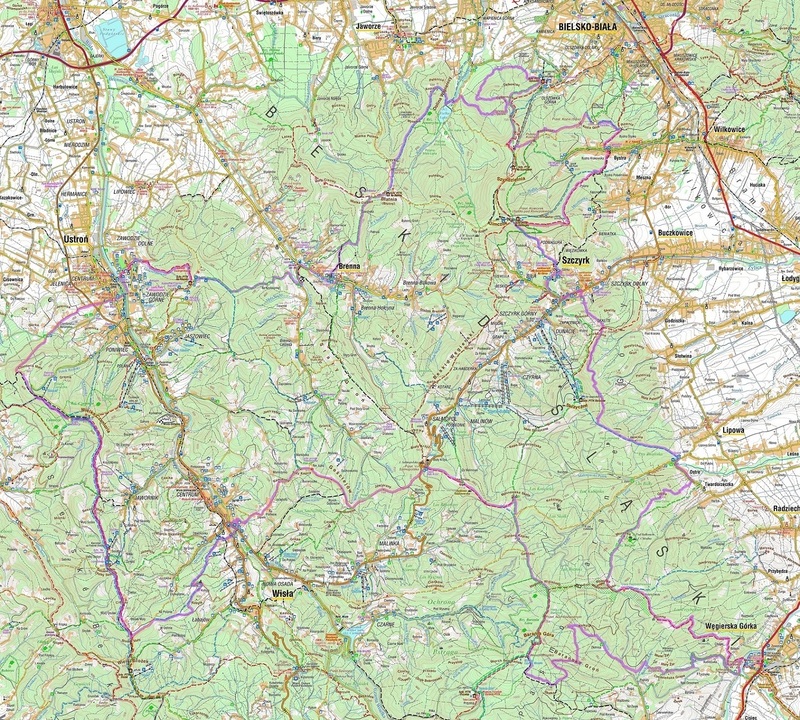 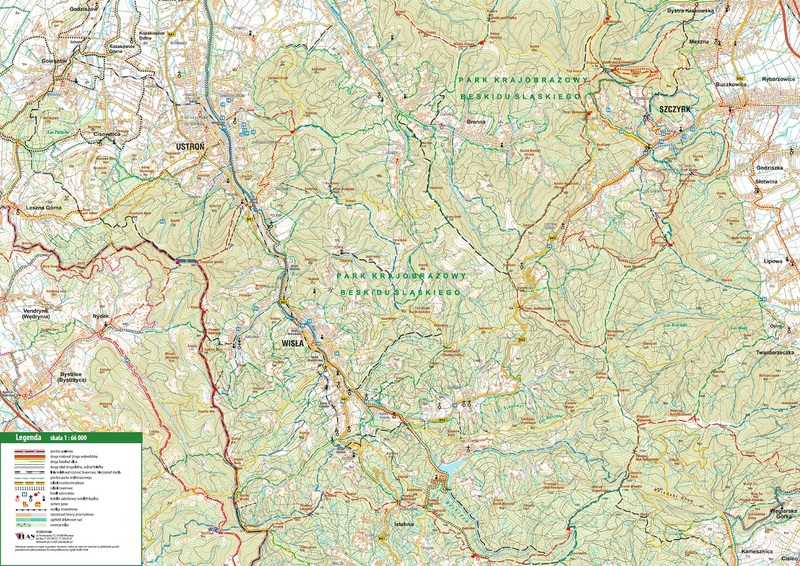 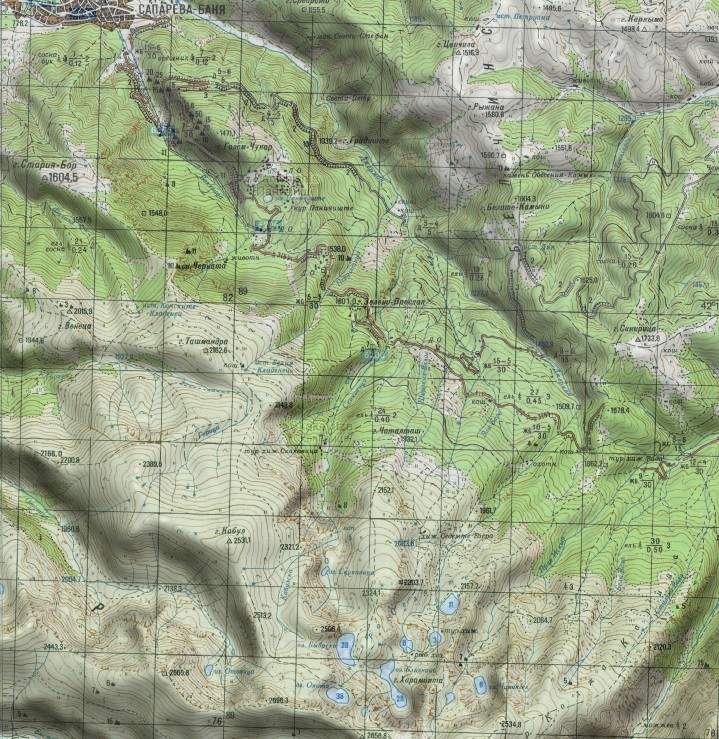 Map images are available publicly (see Source). 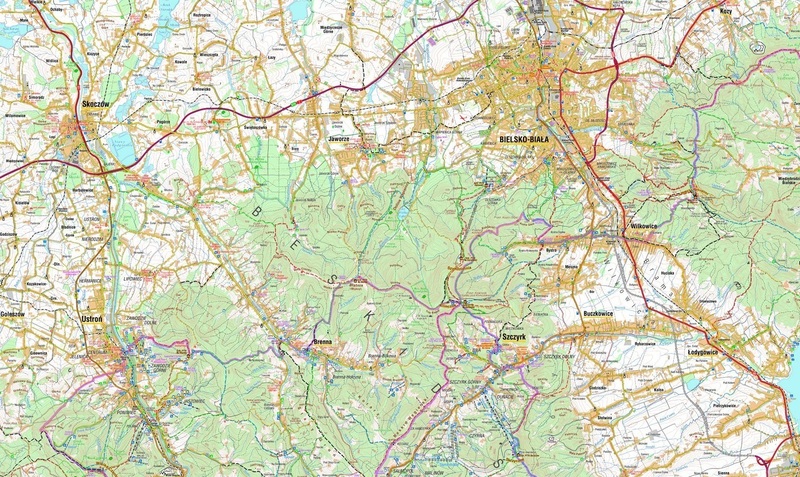 In main menu of Android app go to Maps, choose context menu (left button), option Import (available when Internet connection is on), input map ID. 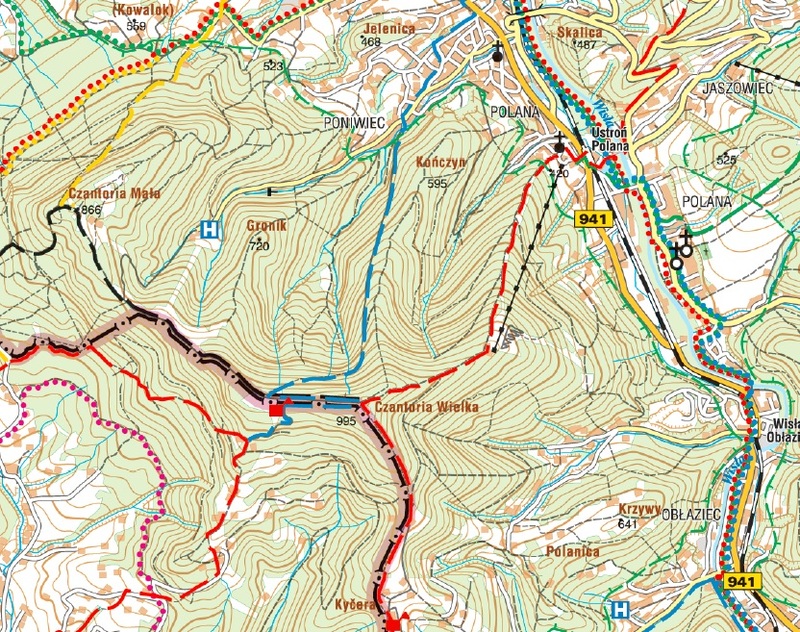 Calibrated map will be downloaded automatically and you can use it offline. 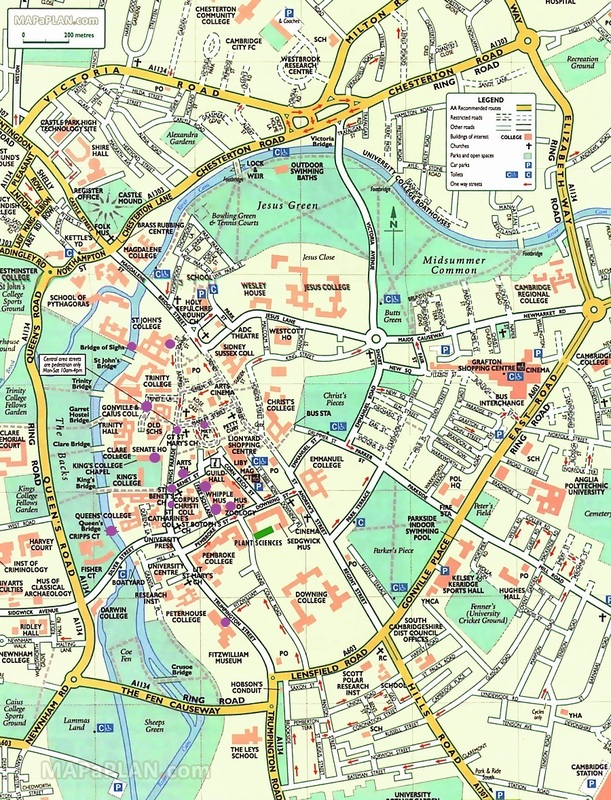 To calibrate map manually, use parameters from the last column (Java version).